-- 2 nights accommodation on train Beijing/Xian & Xian/Beijing, 1 night at hotel in Xian. 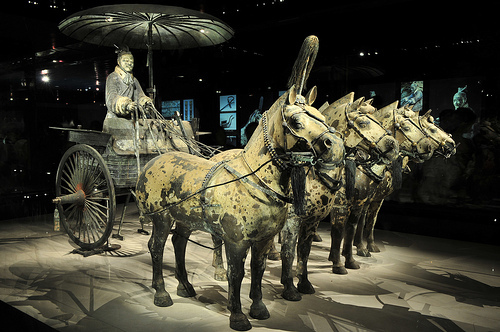 -- Private escorted tour in Xian with service of English Speaking tour guide. -- Private land transfers Xian by air-conditioned company coach. -- Optional tours and add-on activities in Beijing and Xian. -- Other tours & meals than mentioned in the program.